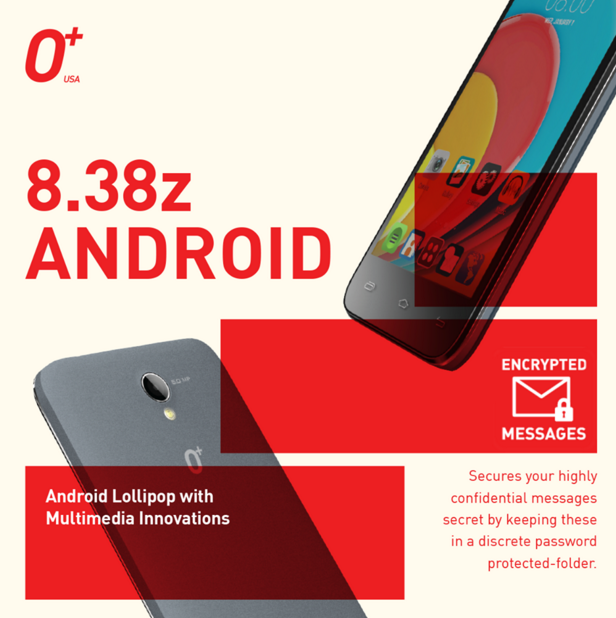 With official suggested retail price of only Php 3,395, the recently released O+ 8.38z is the most affordable smartphone in the company's 2015 catalogue to run Android 5.0 Lollipop operating system right out of the box, letting you experience the most updated features of Google's mobile platform. But that's not the only thing that makes this release special. 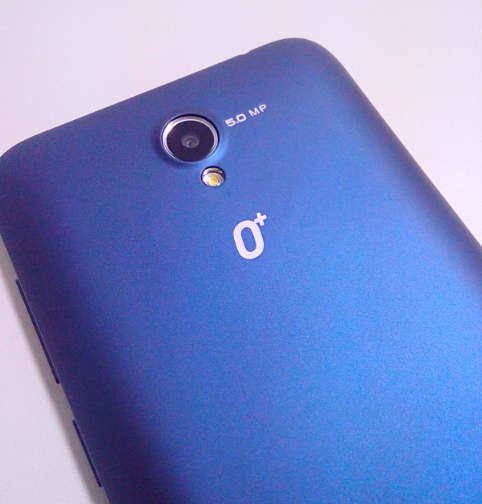 Apart from flaunting a simple yet fairly attractive 'rounded' look, O+ 8.38z is equipped with technical specifications that are more than decent for a 2015 handset in this price echelon. In front, it sports a sizable 4.5-inch FWVGA TN display and a VGA front cam and at the back, you will find a 5 MegaPixel camera with LED flash, letting you snap photos regardless of the lighting condition. 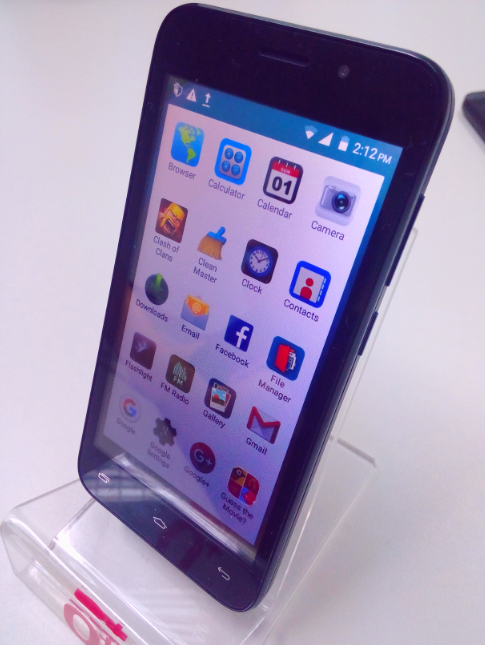 The main camera can also take Full HD videos, ready for sharing on Youtube on your favorite social networking sites. At its heart, the phone runs on a 1.3 GHz Quad Core chipset (most probably MediaTek MT6582, though, we have to confirm that), has 1 GB of RAM for efficient multitasking, and comes with 8GB of ROM that you can easily augment using the device's microSD card memory expansion slot. 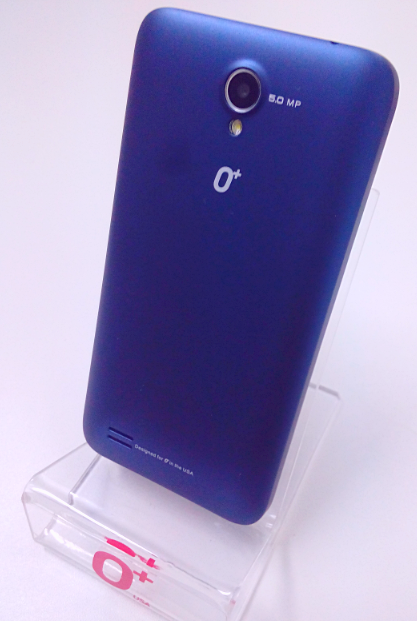 O+ 8.38z is powered by a removable 1,700 mAh Li-Ion battery pack that - according to the company - delivers around 210 hours of standby and 5.5 hours of talk time. But what makes this model a true standout compared to other similarly priced smartphones by O+ USA's competitors is that it features some of the company's popular software innovations. Some of which include Flip to Silent (turn the phone on its face to silence ringing), Call and Type (write notes while in a call), Air Shuffle (take photos and browse images without touching the phone), Encrypted Messages (put private text messages in a password-locked folder), and Over-The-Air Software Update. 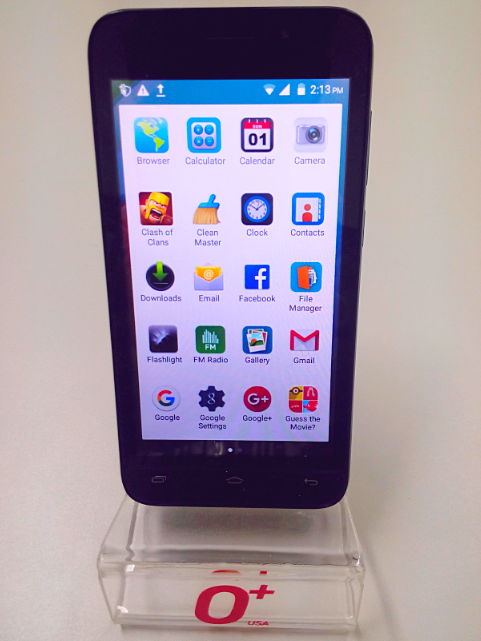 This Dual-SIM-Dual-Standby-3G-HSPA+ enabled handset is available in four colors, namely, Blue, Pink, Black, and Gray. Again, you can now get it for only Php 3,395 at all O+ USA concept stores, kiosks, studios, and authorized retail partner nationwide. And for that amount, you will already given a free 8GB SanDisk microSD card that you can use to instantly get more storage space for your content.